Clean as a whistle and move in ready. Fresh paint throughout entire interior of home. Hardwoods in family room and tile in wet areas. Brand new carpet in all beds and upstairs bonus room. 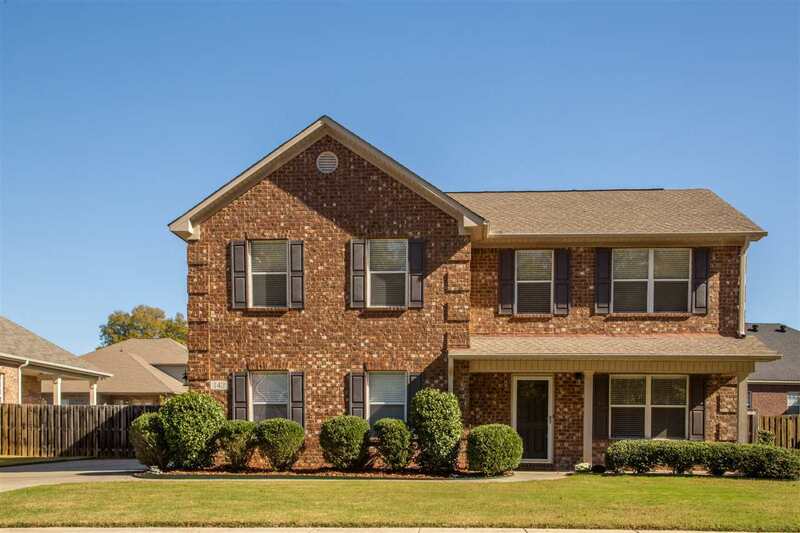 Full brick 2 story on a good size lot with a privacy fenced rear yard. granite counters, tile backsplash and matching appliances in kitchen. Huge master suite up with walk in closet and glamour bath complimented by an additional 2 upstairs beds, an upstairs bath and bonus.